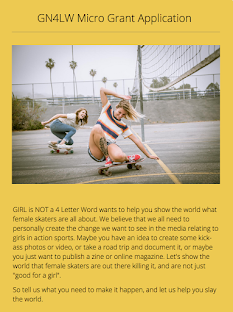 Girl is NOT a 4 Letter Word: GRO Skater Girls Featured In New Vans Campaign. 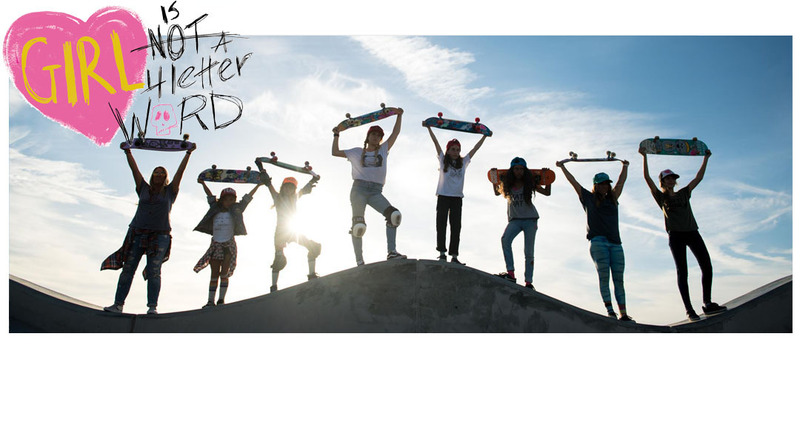 GRO Skater Girls Featured In New Vans Campaign. We love this new collab between Vans x Natalie Westling for the custom SK8-HI Reissue DX! 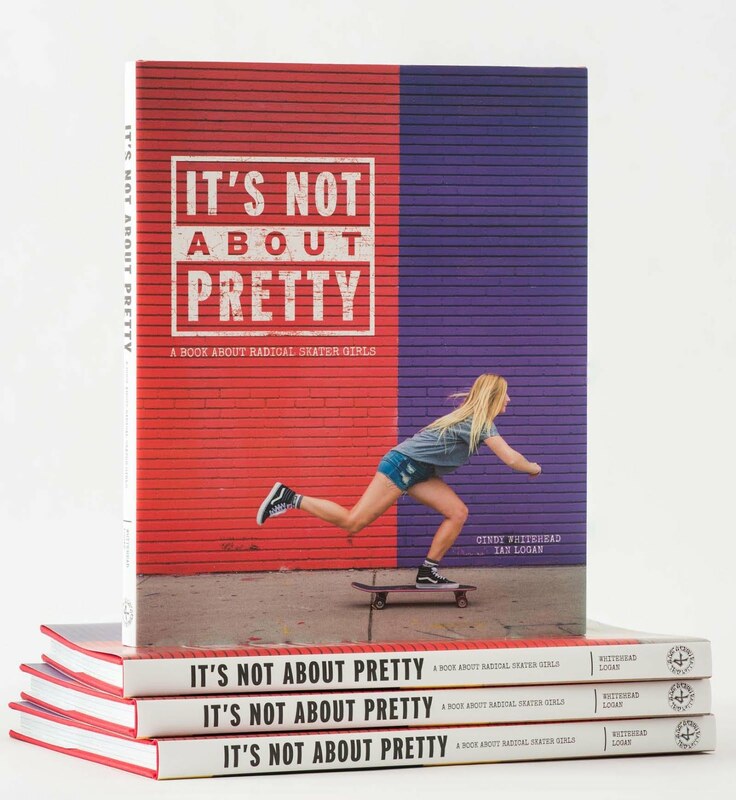 But whats' even cooler, is that our rad friend Christin Rose from #Sheplayswewin shot it in NYC, with some of our favorite little skater girls! 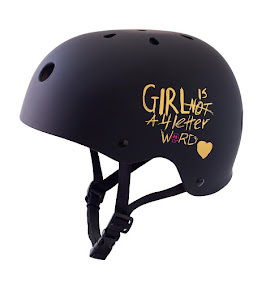 The GRO crew was out in full force - Zoe Herishen, Ashima Aggarwal, Berit Gaughran & Bombette Martin are all featured in this campaign.